I’ve been busy lately. Very busy. In addition to getting back into the swing of school, I’m two weeks away from opening my first photography exhibit. 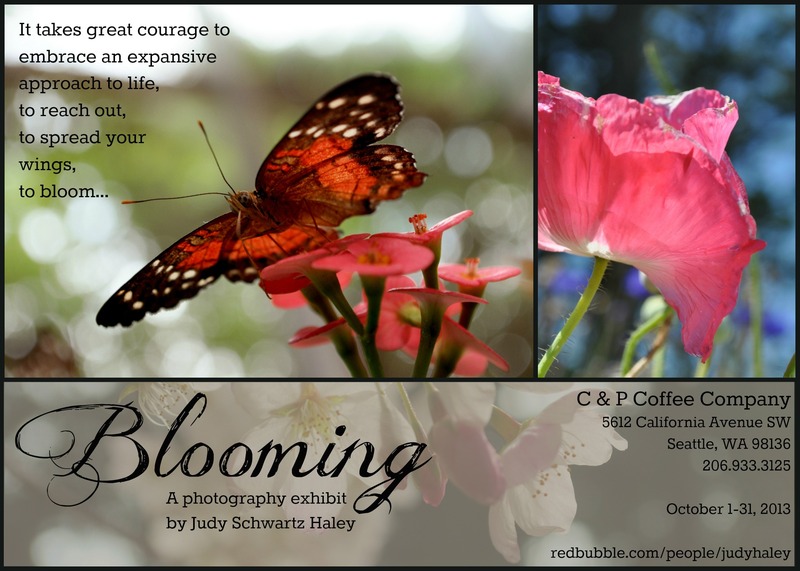 It will run through the month of October at C&P Coffee Company. There is so much to do, but I’m so excited. What’s new in your life? WW linky is on page 2.